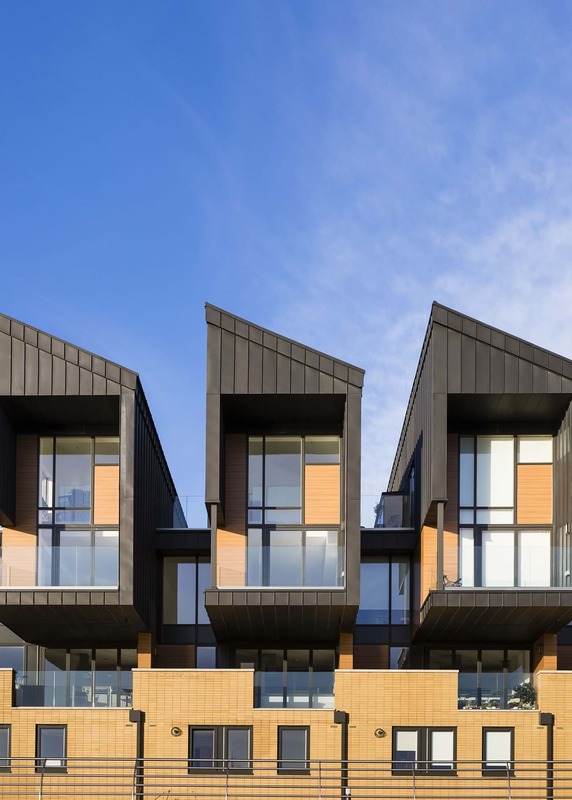 Located on a brownfield site in Cardiff Bay this development uniquely benefits from two waterfronts. 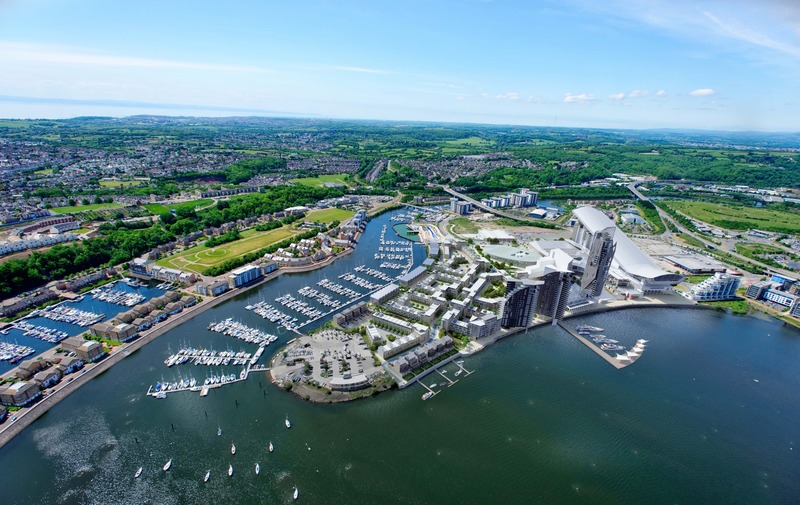 Acting as a catalyst for the regeneration of this highly prominent area, it contributes to the council’s desire to create a world class waterfront, together with the adjacent International Sports Village. 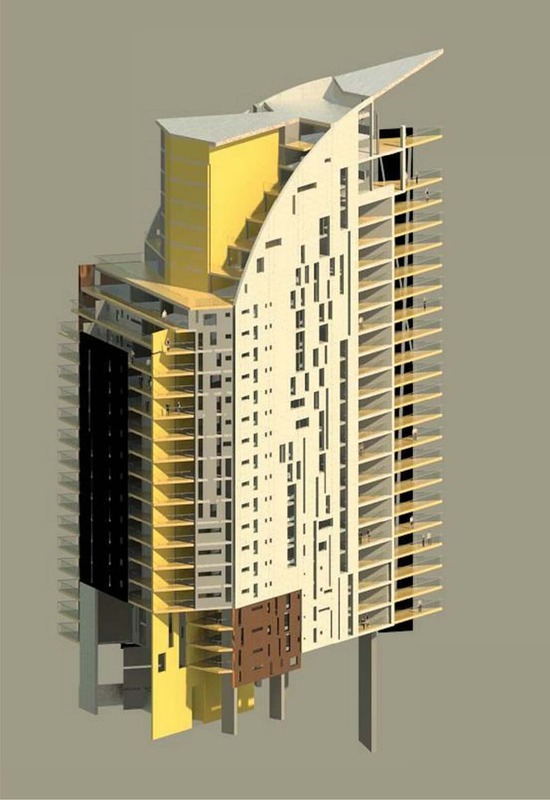 We developed the masterplan using the concepts of street, square and landmark for clear urban legibility. Waterfront views for homes are maximised where possible and a public route linking both waterfronts via a linear park has been created. 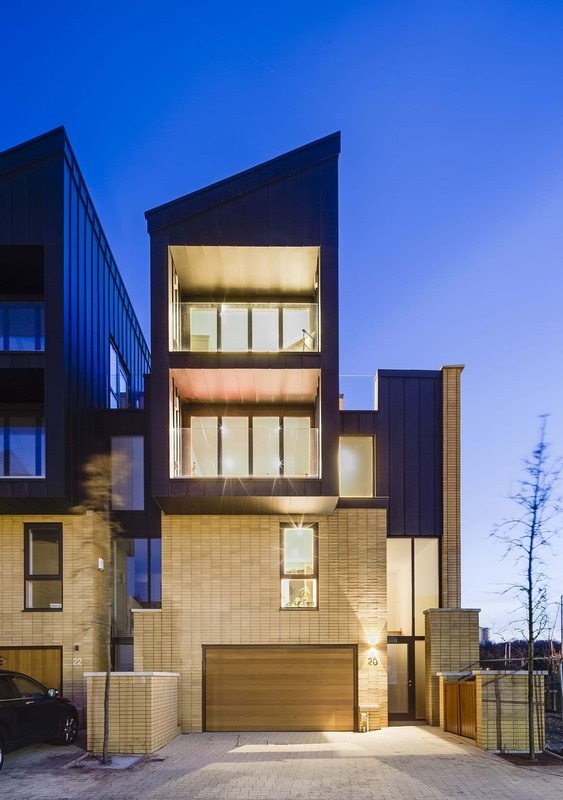 640 homes are being delivered across nine phases, a mix of three storey and four storey townhouses and apartments and ten luxury five bed detached homes. 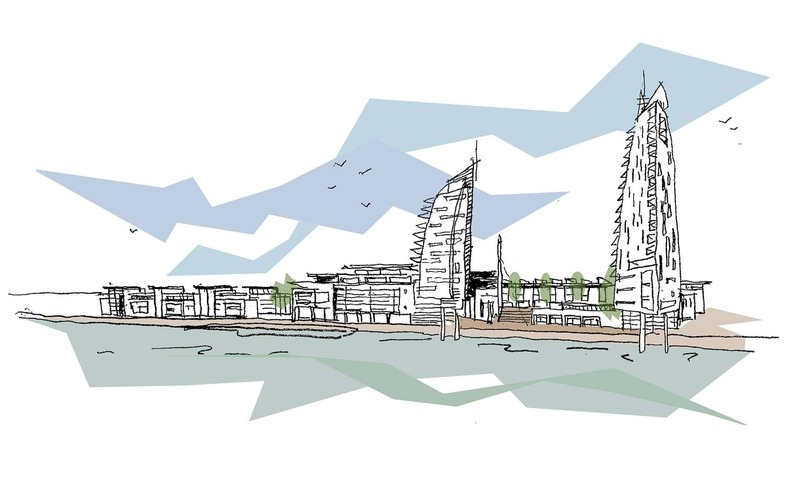 Two residential towers emerge from the waters of Cardiff Bay itself, announcing both Cardiff Pointe and the adjacent International Sports Village. 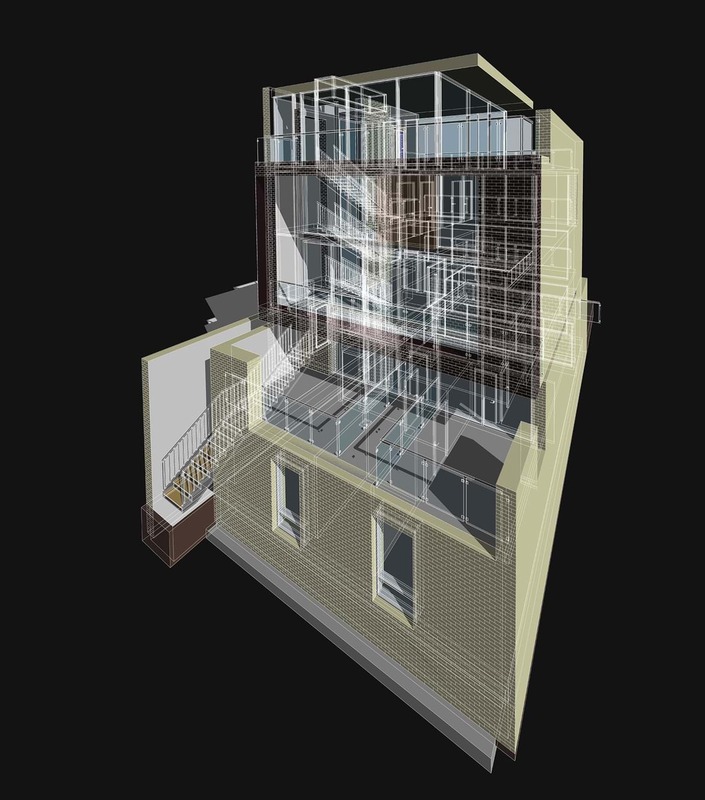 We have grounded the buildings in the classic composition of base, piano nobile and attic yet expressed them though contemporary materials and construction methods. The oversized and stacked bonded brickwork speaks of longevity and substance while the protruding bay windows and attic levels are expressed though lightweight zinc cladding.